“If you are for borders, you are racist. 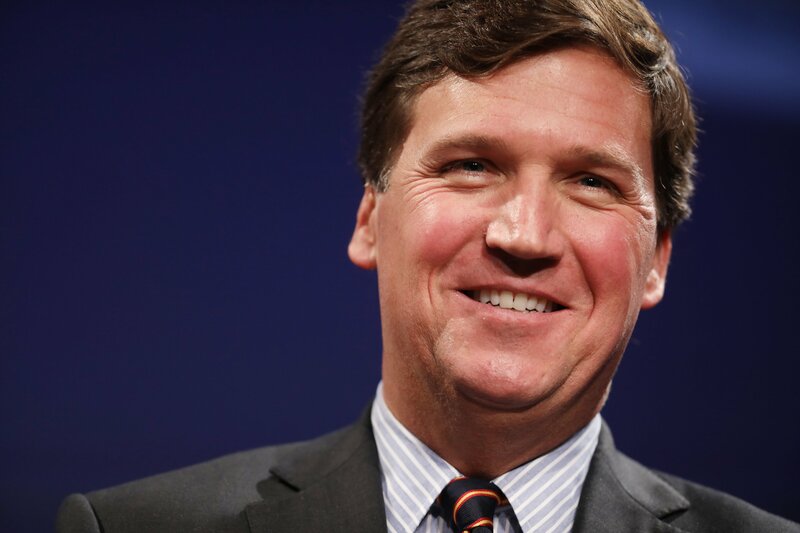 Period,” Carlson said, while opining that Ocasio-Cortez “knows even less than your average cable news anchor." Carlson then posed some questions for when such an “adult conversation” on immigration does happen. These included questions like: How many immigrants the United States should admit annually? What is the ideal population size of the U.S.? What skills and education standards should Americans look for in immigrants? And what government services immigrants should be entitled to. Ocasio-Cortez did not respond to Carlson’s criticism of her publicly on Twitter. However, she did take a shot at Fox News on Thursday by mocking a contributor to the network who wore what many ridiculed as a bulletproof vest to report from the border. While on the campaign trail, Ocasio-Cortez advocated for U.S. Immigration and Customs Enforcement to be abolished. The democratic socialist lawmaker from New York has previously responded to criticism from Fox News hosts and contributors by questioning what she saw as the conservative network's fascination with her. In March, she mockingly referred to Fox News as "AOC TMZ," referring to the popular celebrity gossip site TMZ.